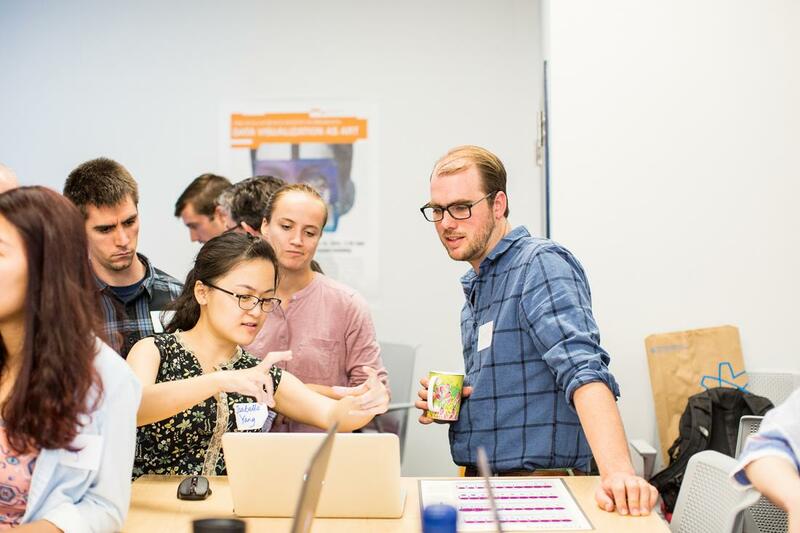 The Data Science Institute’s (DSI) MSDS program can be pursued by UVA PhD students at UVA who desire to enter into careers using data-driven approaches in their field. While working towards a PhD, students can learn and apply new data-driven approaches to their research. In some cases, MSDS courses can be applied as transfer credit toward the PhD program requirements. The DSI also offers electives that can be taken by current graduate students at UVA as well. If you have interest in supplementing your PhD at UVA with an MSDS degree, or if you’d like more information, email the Data Science Institute.